Consumer Experience Stories are an interview with a (customer) representative of Phoenix Systems about their experience with Phoenix Systems products. To submit your own personal experience, please send an email to the editors contact info at the bottom of the page. This month’s Consumer Experience Story comes out of Fayetteville, North Carolina. 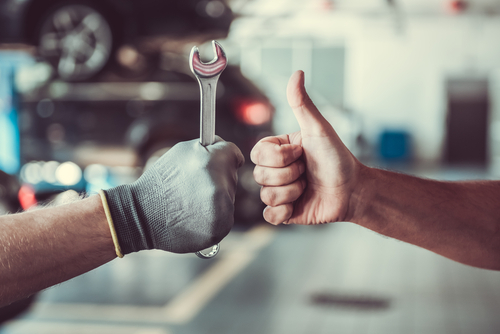 Patrick B. is an automotive enthusiast who has a passion for using his creativity, dedication, and mechanical skills for restoring classic vehicles and entering his perfectly aesthetic cars into his state and local car shows. 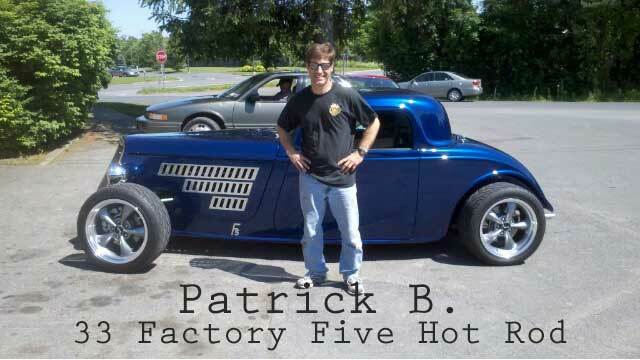 Recently, Patrick was preparing for a North Carolina State Car Show and he perfected a 33 Factory Five Hot Rod. Perfection is no easy task and this project took all of his patience and mechanical knowledge to get him to the finish line. Patrick has never met a car he couldn’t fix, but was having a lot of trouble with his Factory Five Hot Rod until he had a little bit of help. 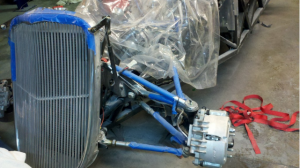 Many vehicles have very different mechanical structures, and to complete his hot rod, he was going to personally install a wilwood pedal box and a hydraulic clutch set up. 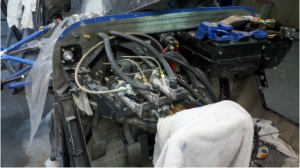 This proposed a new challenge for Patrick because the new system had two independent master cylinders and a balance bar between them, making it extremely difficult to use either the brake or clutch pedal to force air down through the lines. Patrick had this lingering project in his garage for weeks and couldn’t find an optimal solution. Being an avid car enthusiast, he was watching Speed Network and GearZ Nation happened to be playing with Stacey David, a popular television mechanic who works on anything from hot rod street trucks to all-terrain vehicles. In this episode Stacey was performing a brake flush on one of his vehicles, featuring the MaxProHD Reverse Brake Bleeder from Phoenix Systems. After learning about the extremely simple solution this tool had to offer, Patrick decided to give it a try with a little bit of hesitancy. Stacey David during the use of this tool on his show explains the patented reverse bleeding technology that makes this bleeder so unique compared to anything on the market. Patrick used this reverse bleeding method to start at the calipers and push the air up and out the master cylinder instead of trying to force the air down through brake lines. He said the same process was used to successfully bleed the hydraulic clutch he had set up on his hot rod.